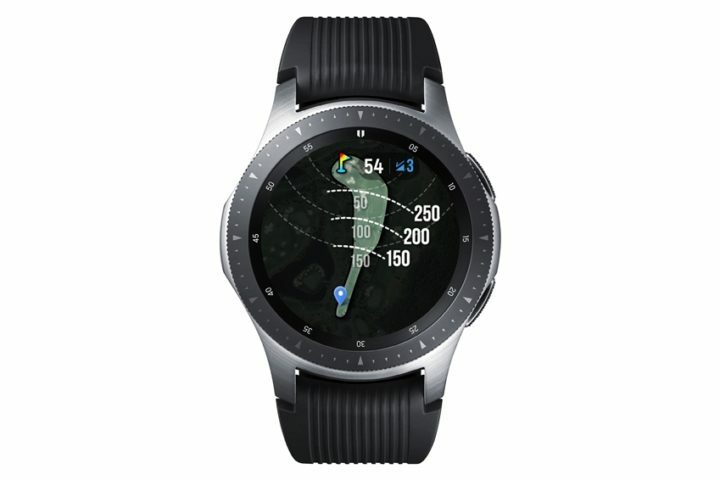 Samsung says the watch was developed in collaboration with Golfzon Deca, a golf rangefinder manufacturer in South Korea. It can keep track of your shots, and the battery should last long enough for three rounds of golf (54 holes). Unfortunately, the watch is only available in South Korea at the moment - a heartbreaking loss for golf-lovers in other parts of the world, no doubt. 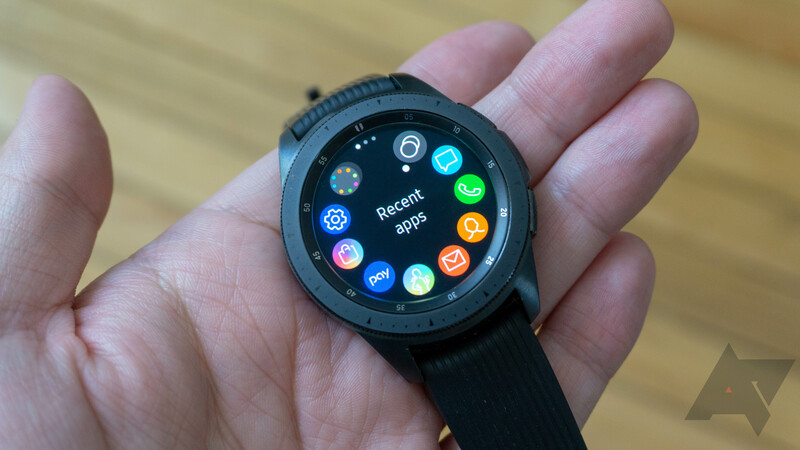 The 46mm and 42mm models cost 409,700 won (US$367) and 389,900 won ($351), respectively.